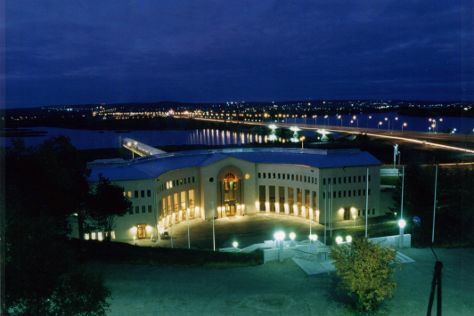 To see reviews, maps, other places to visit, and other tourist information, refer to the Rovaniemi online itinerary planner . Prague, Czech Republic to Rovaniemi is an approximately 7.5-hour flight. You can also drive; or take a bus. The time zone difference moving from Central European Time (CET) to Eastern European Time (EET) is 1 hour. When traveling from Prague in April, plan for much colder days and a bit cooler nights in Rovaniemi: temperatures range from 3°C by day to -3°C at night. Finish your sightseeing early on the 7th (Sun) to allow enough time to travel back home.